An Australian restaurant was fined A$2,200 ($1,650) on Monday after its staff “dumped” two drunk, unconscious women on the street. The incident at the Korean BBQ diner in Sydney was one of the worst breaches of liquor laws in years, according to authorities. The women had each consumed eight shots of Korean soju liquor within 35 minutes before they collapsed at their table, the BBC reported. Waiters and other diners then carried the unconscious pair out of the venue and left them on the footpath. One woman vomited while she was being removed, the Independent Liquor and Gaming Authority (ILGA) said in its report. The women only received medical help when patrolling police people noticed the group of people gathered outside the Gangnam Station restaurant. 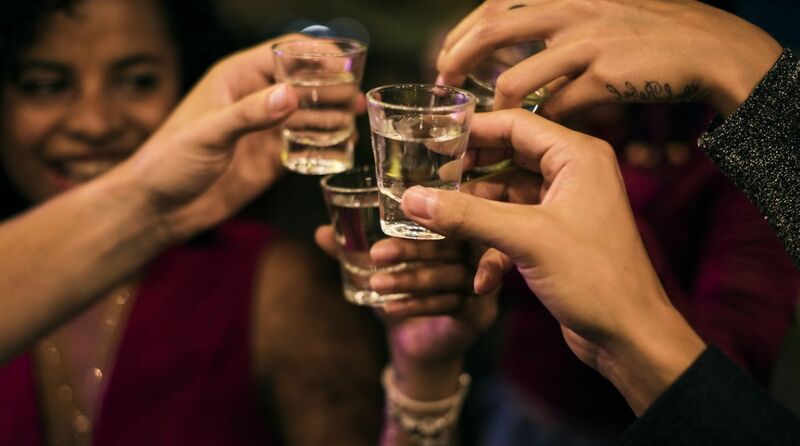 Staff continued to serve the women bottles of soju despite clear signs of intoxication, the ILGA report said. The women were swaying and struggling to sit upright at their table, it added.